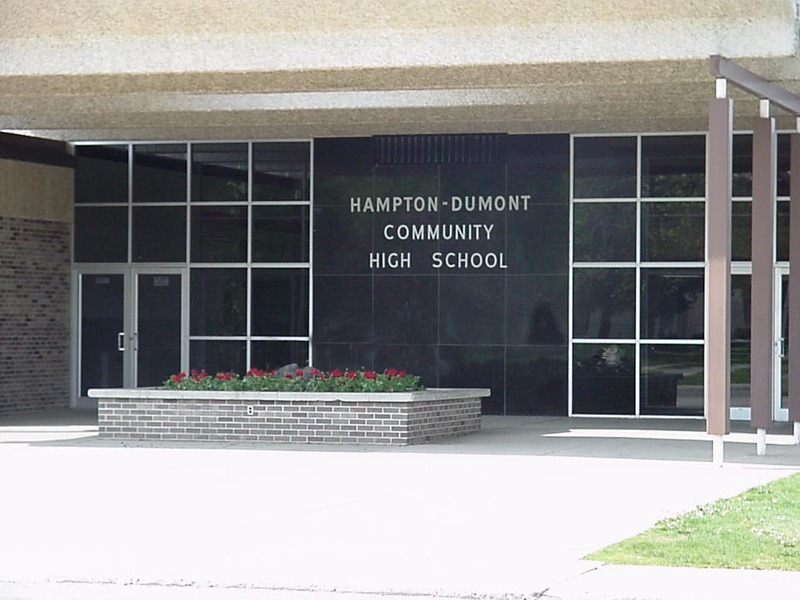 Isabell Akers is about to graduate from Hampton-Dumont High School in Hampton, IA, and she’s fighting for a legacy of life to continue for years to come. The mission statement of the school “is to create a safe, caring culture of high expectations where all reach their greatest potential”; however, Akers may disagree after more than two years of failed attempts to start a pro-life club. Akers is a high school senior who has been fighting for a school-recognized pro-life club since she was a sophomore. The school said that a pro-life club doesn’t tie in with the school’s curriculum; however, the school has allowed groups such as a Character Counts club and a Students Against Drunk Driving (SADD) club. Though Akers is graduating next month, she doesn’t want to give up the fight for a pro-life club. A demand letter issued to the principal asks for an immediate reversal. Unfortunately for pro-life students, the Thomas More Society has been exceptionally busy lately because of principals denying them the right to form pro-life clubs (the same issue arose in North Dakota). These conflicts are a reminder that young people see the value of life and are willing to fight for their constitutional rights so they can speak out for those who cannot.